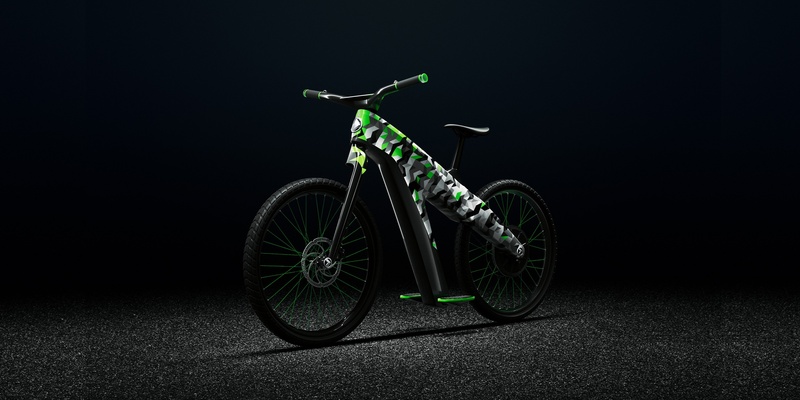 design, the company also debuted a tech-infused electric bicycle. which was eventually purchased by Harley-Davidson. But Buell isn’t going in alone. 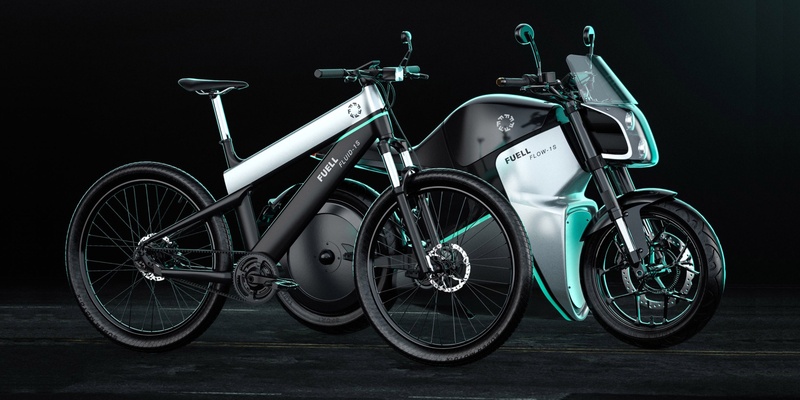 motorcycle and Fluid electric bicycle. hp) or 35 kW (47 hp). 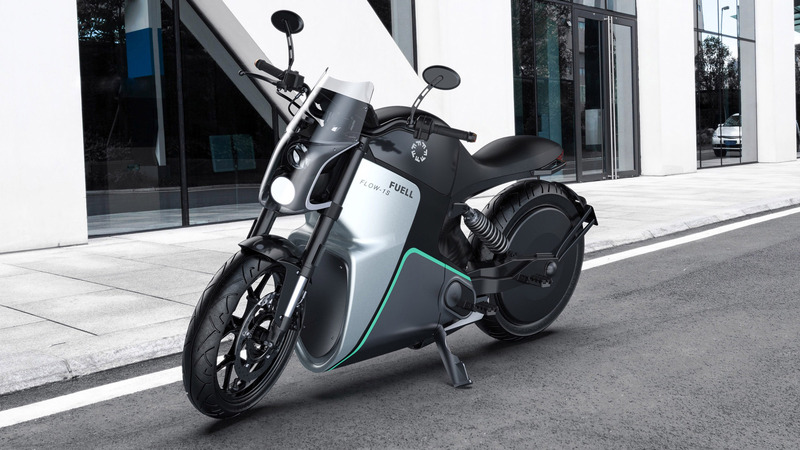 many new electric motorcycle unveilings lately. for a pair gloves or sunglasses is often considered a luxury. Charging should also take just 30 minutes on a 20 kW public charger. Fuell indicates that the Flow should start at $10,995. 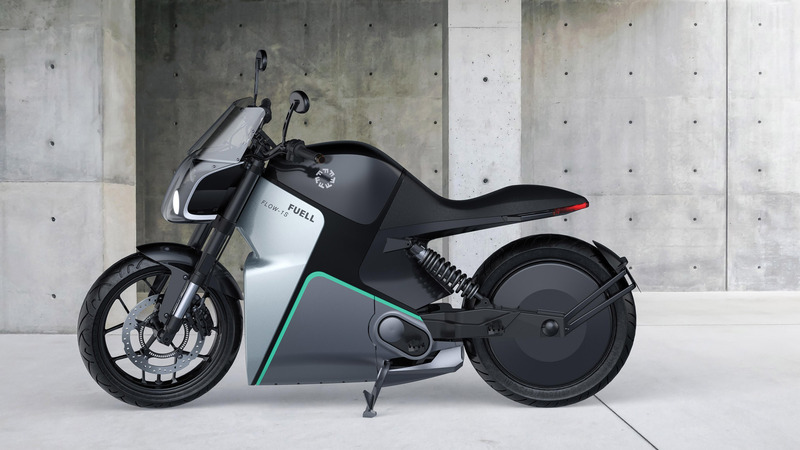 Fuell’s new electric bicycle is innovative in its own right. transfer 100 Nm of torque to the rear wheel. aesthetics as the Fuell Fluid. motorcycle in your garage until at least 2021 though.